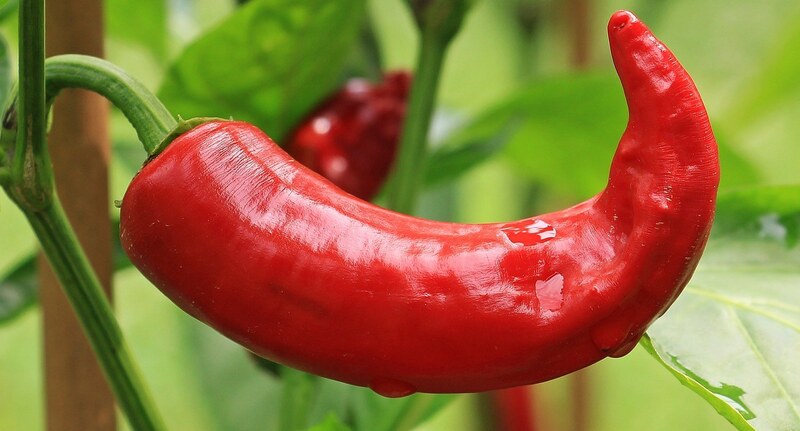 Some of the most popular fruits of our labors are a variety of chili peppers. Among them is the sweet banana pepper; its colors liven up a garden and its mild, sweet taste liven up a multitude of dishes. But your plants are full of banana peppers, some yellow, some red, and some green, so how are you to know just when to pick banana peppers? Are there any signs that you can watch for? A Vegetable Or A Fruit? 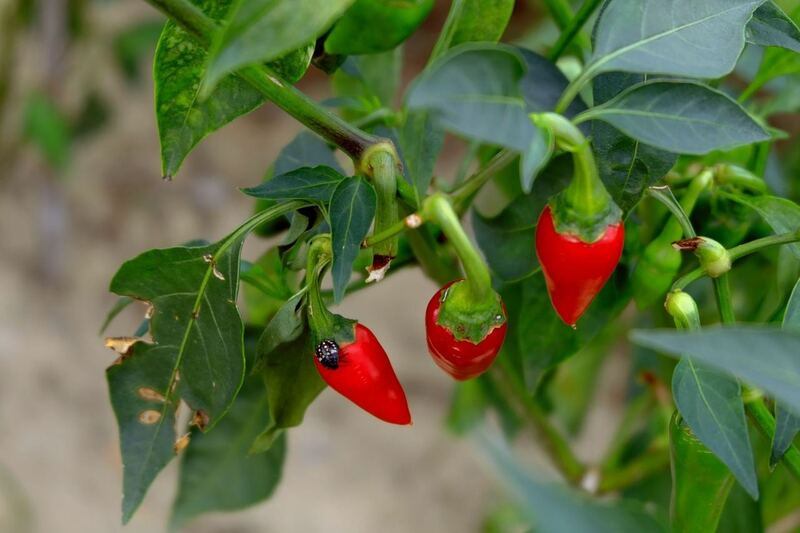 There seems to be a lot of confusion about some popular garden crops, and the same is true of peppers, particularly the question of whether they are a vegetable or a fruit. According to the Mayo Clinic, fruits are the parts of a plant that develop from the plant’s flowers; the parts that contain the seeds. Vegetables are parts of the rest of the plant, including leaves (lettuce,) buds (broccoli,) stems (celery,) and roots (potatoes). Surprisingly enough, most folks don’t know that we commonly refer to as a banana pepper not only is not a vegetable, but it’s not really a pepper either. Like other so called peppers, banana peppers are actually chilies. Some peppers, like the banana pepper, change color when they are ripe, as do some of the more well known fruits like apples, bananas, and strawberries. How Long Does A Banana Pepper Take to Ripen? Most varieties of pepper plants mature in about 60 days after seedlings are transplanted. That may seem like a long time, until you thing about the time it takes for an apple tree to mature. Your first sign of maturity will be the appearance of buds, which turn to flowers. The flowers shed their leaves, leaving only their core attached to a stem. This core will eventually develop into a seed pod, or fruit. Banana pepper plants generally reach full, fruit bearing maturity around 80 to 85 days after planting, and grow up to 2 feet in height. 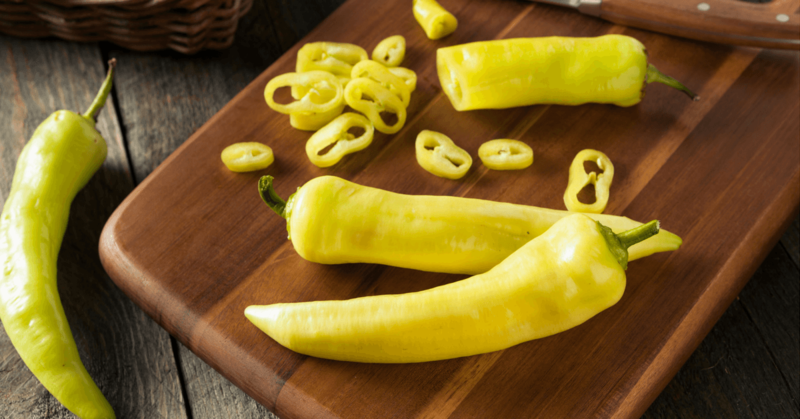 Unlike most varieties of peppers, which start early as green in color, banana peppers, true to there name, start a shade of yellow, and mature to an orange or red color. So How Do You Know It's Picking Time? Banana peppers are considered a mild pepper, or sweet pepper. 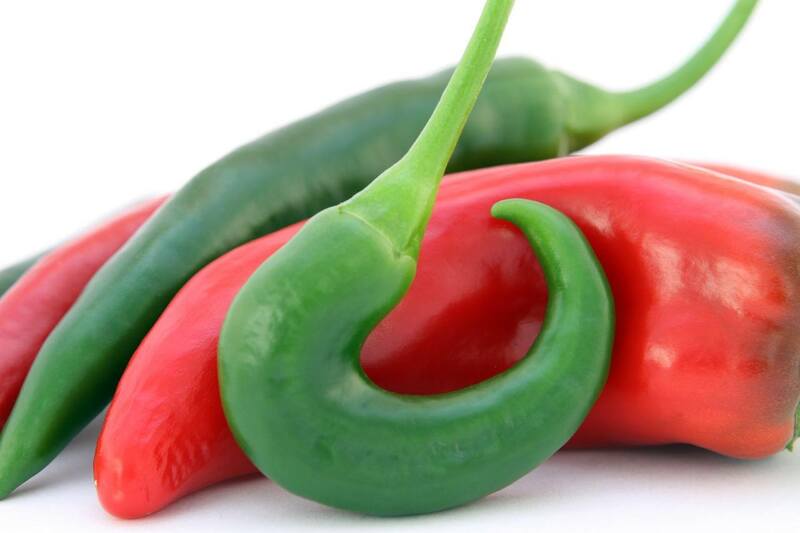 They score relatively low on the “heat” scale, due to their low content of the substance that gives chili peppers their heat, a substance called capsaicin. It turns out that the longer you let your peppers ripen, the sweeter they will be and the milder they will be. With this in mind, you can harvest them as soon as they are large enough to satisfy your liking. Banana peppers start small and greenish yellow after the blossoms are gone, and grow up to several inches long with a banana-like curve. If you let them stay on the plant, they will eventually turn a solid yellow, then orange, then red. You may find it to your liking to sample the peppers at various stages of ripeness, to determine which you prefer. Whatever you do, don’t wait too long or the peppers will become soft, lose their texture, and just won’t taste good. Did You Know When to Pick Jalapenos for The Perfect Flavor? Click Here to Find Out! There is a process to harvest banana peppers, that is, a right and a wrong way to pick your crop. If you harvest them right, you will end up with more of these sweet, delightful peppers than you would otherwise. Harvesting your peppers early, before the first frost, and often, will stimulate the plants to produce more blossoms, and thus more peppers. To begin the process, start by inspecting the peppers for any discoloration, soft spots, or mold spots, or blossom end rot. Any peppers with these conditions can be trimmed from the plant and discarded. 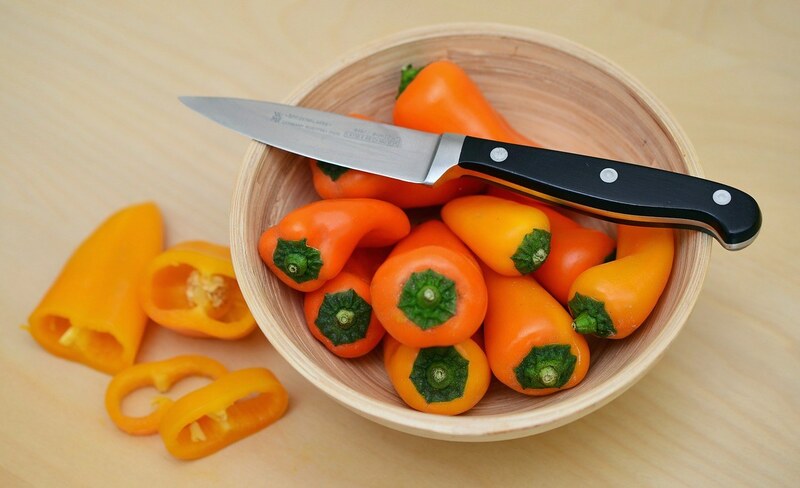 Always use shears to remove the peppers from the plant, which will avoid damage to the stalk and protect the plant from disease that can occur in a broken, rather than cleanly cut, stem. When selecting peppers to pick, make sure they feel firm and hollow. Don’t try to pull or twist them from the stem, as this will likely damage the plant itself. To pick your peppers, simply support them firmly with a loose grasp. There should be no pressure exerted on the stem or the stalk. Using your shears, sharply cut the pepper’s stem, with as clean a cut as possible. Leave no frayed ends, and trim the remaining stem close to the stalk. We’ve covered some of the basics of growing and harvesting banana peppers, and there are multiple resources on the web that you may find useful, particularly if you search domains like .org, .edu, and .gov. 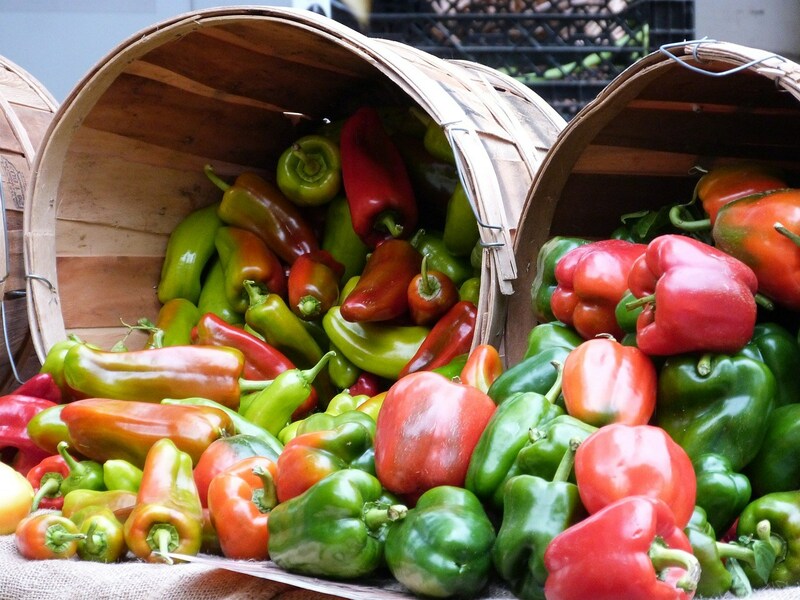 The Ohio Farm Bureau gives a basic rundown on types of peppers, and how to grow and harvest them. Don’t wait too long, or the peppers will start to rot on the plant. Banana peppers are great in salads, vegetable dishes, or even fried. They make a terrific pepper for stuffing with your favorite meat and cheese, before roasting over a flame or in the oven. Be sure to preserve a few batches so you will have them when supply is low and costs are high, by either canning them with a pressure canner or freezing them. Most of all, enjoy your peppers, they are the fruits of your labor!